Radio Club Sneznik Ilirska Bistrica was founded during the year of 1964 by radio enthusiasts from the town of Ilirska Bistrica. 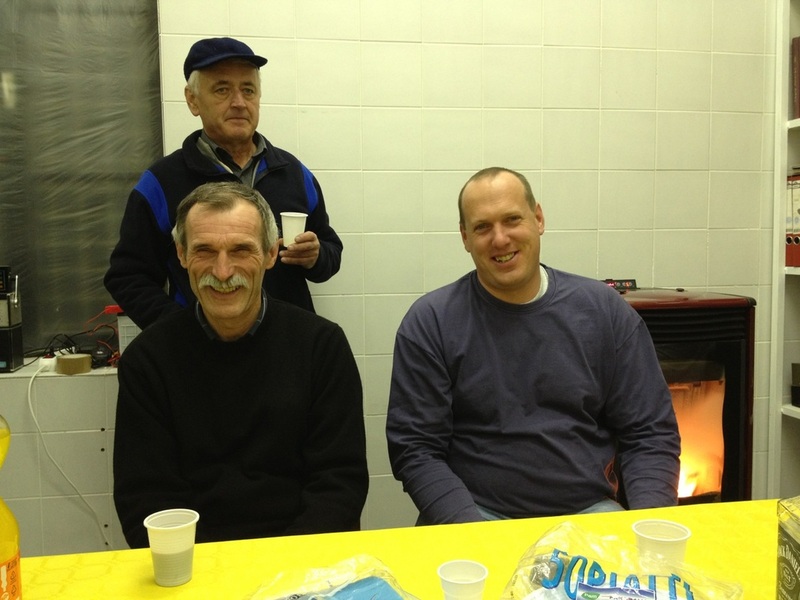 During the best times radio club had more than 100 active members. Currently club has more than 20 active members - licensed amateur radio operators and more than 10 sympathizers / supporters from the ranks of mountain hikers, mountain rescuers and firefighters. 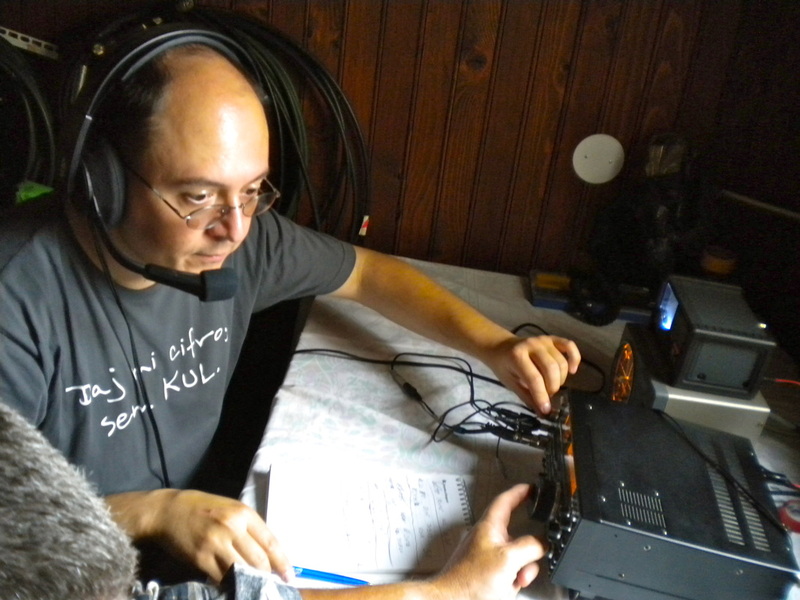 During its long history radio club has also contributed multiple board members to the Association of Radio Amateurs of Slovenia, including few Vice-Presidents and President Ivan Bergoc - S52BI. 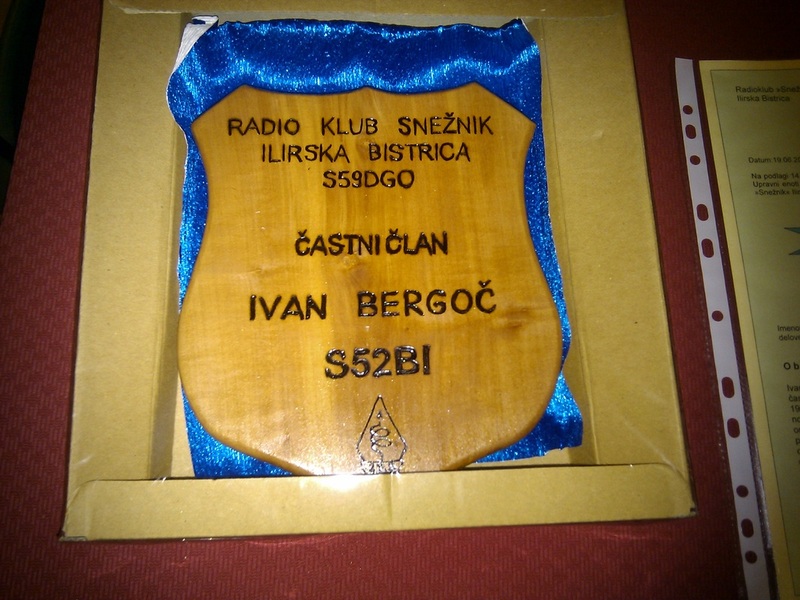 Ivan Bergoc - S52BI was in 2010 elected as a honorary member of the Radio Club Sneznik as a merit for his achievements and many years of work and service in amateur radio community. 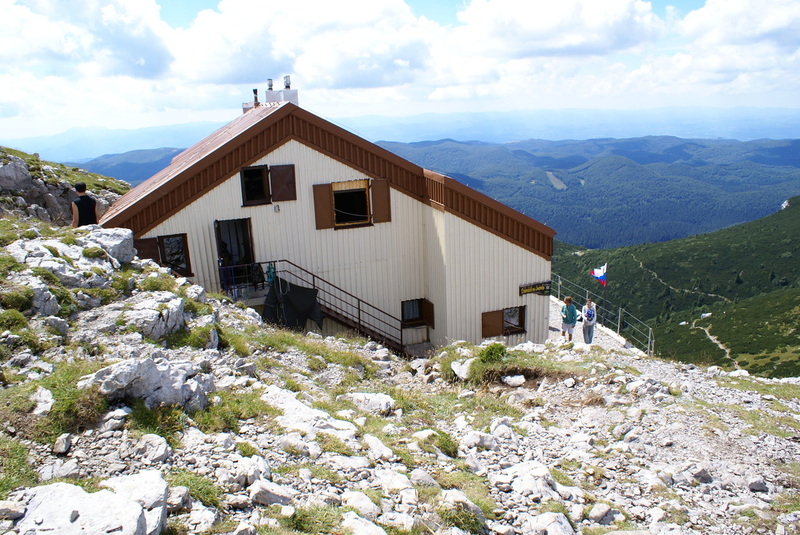 Radio Club Sneznik became famous during Yugoslavian times for its excellent amateur radio achievements in VHF Contests in which Radio Club was participating from its own premises at 1796 m high Mount Sneznik using call-sign YU3DGO. 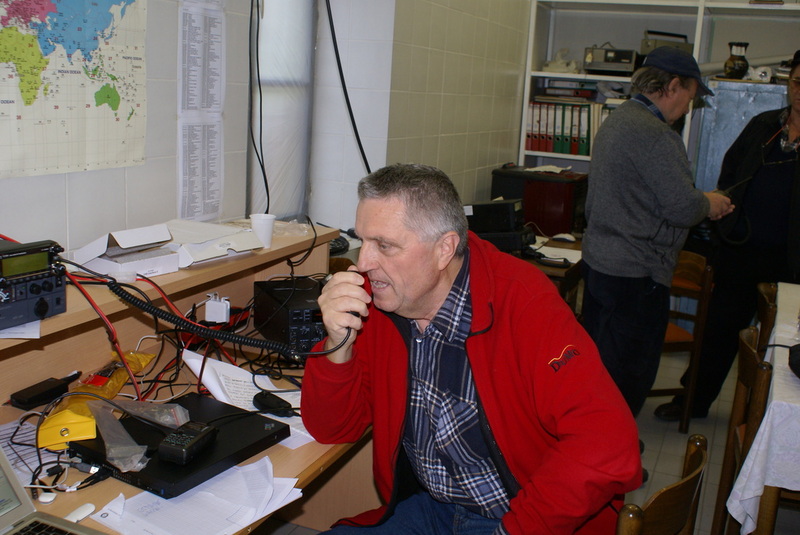 After Slovenia's independence club remained faithful to ham radio and its first-class results, this time using Slovenian call signs S59DGO and S53DOS. 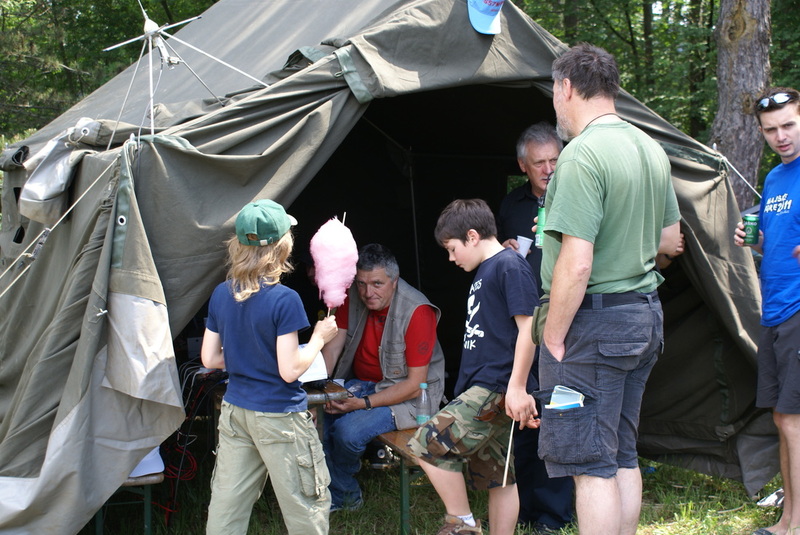 During recent years contest team remained active mainly in Alpe Adria VHF Contest, where it achieved several first places in international rankings. 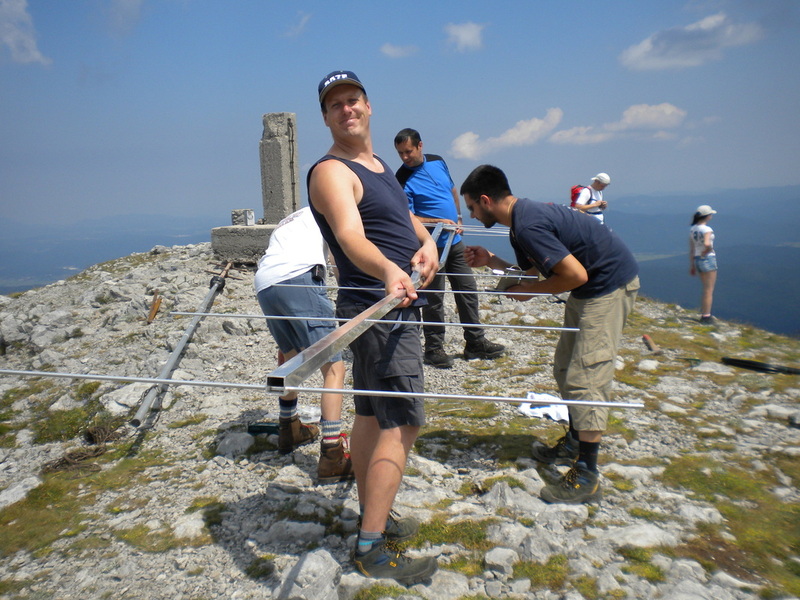 Radio Club Sneznik Ilirska Bistrica is also responsible for operation of the of two amateur radio repeaters, S55VBR on Mount Karlovica above the village of Pregarje and S55VIB near the village of Starod. 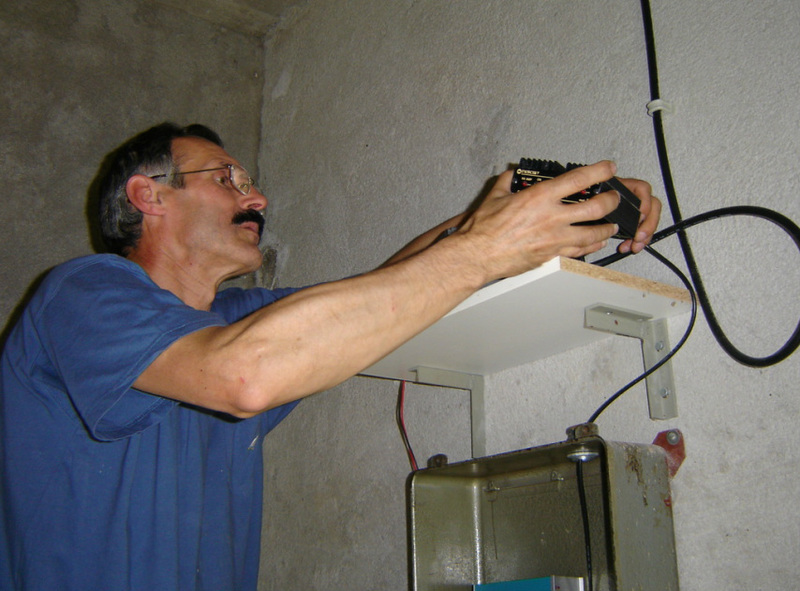 Together with Matjaz Vidmar - S53MV it is also taking care of the high speed packet radio node SuperVozelj Brkini S55YIB, which is located in the village of Rjavce. Our Society also regularly participates in community activities. 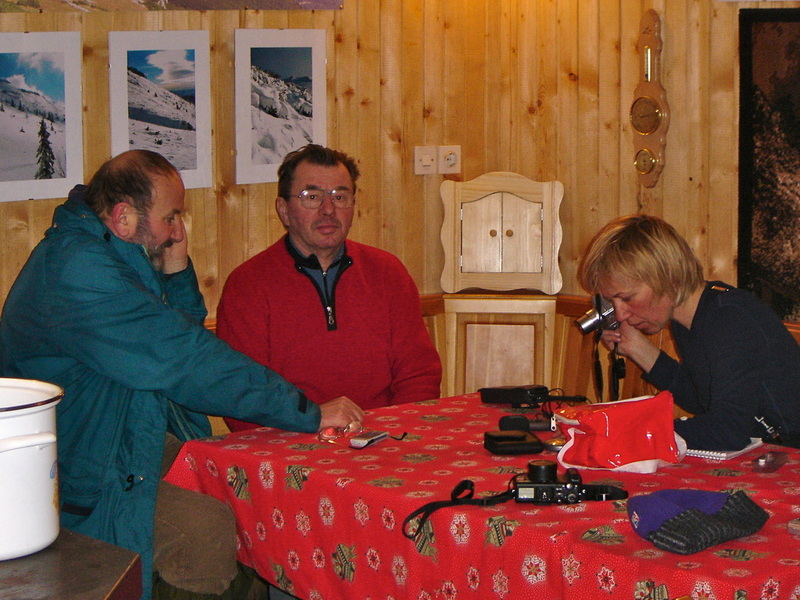 In the past, it was co-organizer of the regular winter hikes to Mount Sneznik, where the members of the society took care of communications and logistics. During recent times society regularly attends activities and excercises in the field of protection, rescue, civil defense and other humanitarian activities. 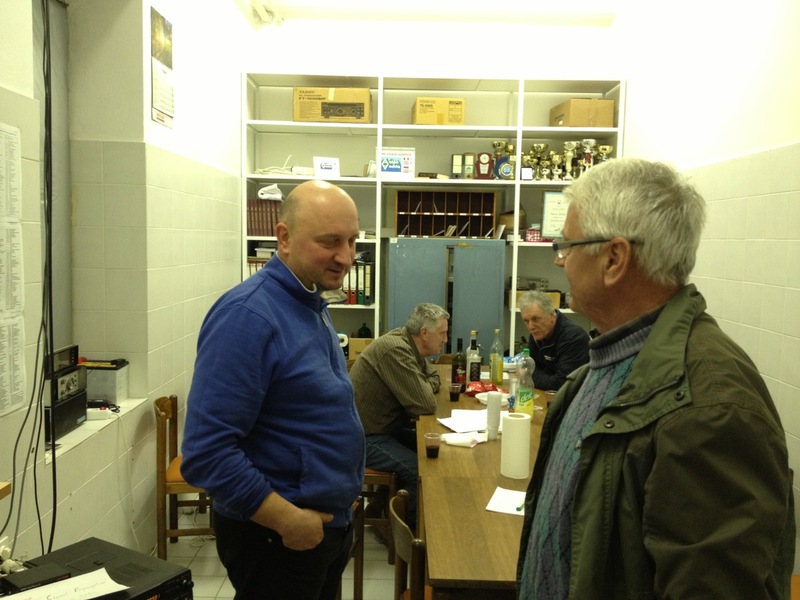 After several years without, in 2011 Radio Club finally settled to the newly acquired premises in the former Barracks in Ilirska Bistrica, where it has active setup for work on HF amateur radio bands. In this new premises, society also organizes regular workshops and has open office hours every Wednesday between 20:00 and 20:30.